Especially since the advent of the Palestinian-Israeli "peace process," Palestinian-Arab identity has been severely and systematically fragmented. Like the bantustanization of Palestinian lands, Palestinian national identity has been bantustanized by a series of laws, processes, and events. Today there are the Palestinians within Israel, those within the Occupied Territories, those in refugee camps, those in the global diaspora, and most recently those in the West Bank have become distinct from those in the Gaza Strip. Making Palestinian identity whole necessitates articulating a single narrative that addresses the whole and not just several of its parts. Aware that the existing Palestinian leadership, as comprised by the Palestinian Authority, is not interested in articulating this narrative but instead would like to consolidate the power that it can over the West Bank and the Gaza Strip, Palestinians in the United States and throughout the global diaspora have taken it upon themselves to develop this narrative. Palestinians in France, Britain, Lebanon, Cyprus, and Holland have started similar grassroots and independent initiatives. In the US we began this process in June 2006 in Detroit, Michigan. Palestinian activists, academics, students, and professionals, met and agreed to organize a national popular conference of Palestinians in 2008. We committed ourselves to organizing a conference that would be transparent, democratically shaped, and above all, inclusive of all Palestinians. Under the banner of Palestinians in the US: Reclaiming our voice, asserting our narrative, and shaping our future, the organizing body of the conference, the US Palestine Conference Network (USPCN), has held three preparatory meetings since its first one in Detroit. At each of those meetings in Cleveland, Chicago, and Washington, DC, the USPCN expanded its network and affirmed its commitment to a democratic and inclusive process by inviting the local Palestinian community to participate in the conference planning. Since Detroit, the USPCN has also maintained its commitment to decision-making by consensus. We do not want to build an organization, but instead to create an all-inclusive space for Palestinians in the US so the organizers have made nearly all decisions by consensus. Although this has been a very challenging task, we believe that the goal of this organizing is not just the national conference but also the establishment of new organizing principles-principles that prioritize our unity. We believe that such principles will facilitate our unity without compromising our vision, as opposed to enshrining our ideals, often times, at the expense of our unity. In a similar vein, in order to ensure the greatest participation and inclusion, the program is being organized much like the World Social Forum. Essentially, the Program Committee has identified five different workshop tracks: education/political vision, youth/family, identity/culture, advocacy/strategy, and internal struggles. The Program Committee has also identified two themes: Nakba and youth. Finally, the program will also have room for exhibits and caucuses. What will constitute the substance of each of those tracks, themes, caucuses, and exhibits will be largely determined by the conference participants because the program will be built based on open calls for workshop and exhibit proposals. The goals of the conference include cultivating our national Palestinian-Arab identity, exploring grounds for cooperation and collective expression, and motivating and organizing the US-based Palestinian community to assume a greater role in realizing Palestinian national objectives and preserving our collective identity. By the conclusion of our last preparatory meeting in Washington, DC on November 11, 2007, the USPCN had made significant progress towards realizing the conference. 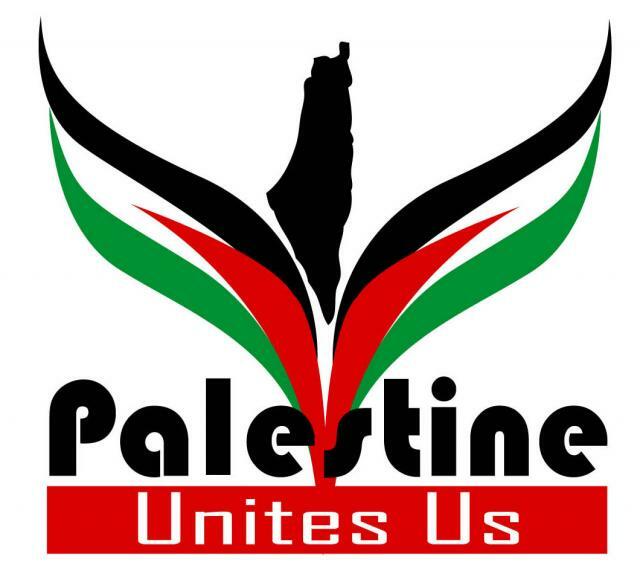 The conference has been scheduled for the weekend of August 8, 2008 in Chicago-home to the largest Palestinian community in the US and a central location in the country. The four committees-finance/logistics, outreach, media, and program-have each established different timelines and goals. The Coordinating Committee is handling organizational issues like establishing our non-profit status. The Media Committee has created YouTube promotional videos, the Finance/Logistics Committee has narrowed the options of conference sites, and the Outreach Committee has created a website. Meanwhile the Program Committee has confirmed three keynote speakers: Dr. Azmi Bishara (by videoconference), Dr. Salman Abu-Sitta, and Bishop Atallah Hanna. At this historical juncture, when Israel's ongoing efforts to ethnically cleanse Palestine of its indigenous population-as it has done with the inhumane blockade of Gaza-continue to threaten the existence of a Palestinian-Arab national identity, Palestinians in the US must step up as more powerful agents of change and accountability. To learn more and/or get involved, please visit: www.palestineconference.org. Monadel Herzallah is a Union organizer in the San Francisco Bay Area and is a Coordinating committee member of the USPCN. Noura Erakat is a Palestinian-American lawyer and activist based in Washington, D.C. and is a Coordinating committee member of the USPCN.